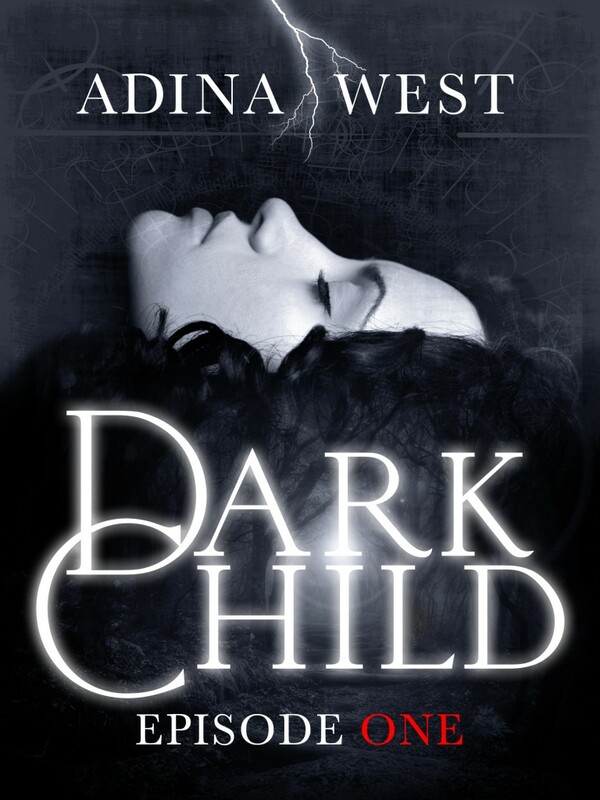 I’d been writing for years, but wanted to try something different, and Dark Child was it. I’d been tossing ideas around in my mind for something paranormal, as I loved the genre, both books and tv/film. As I had a young child, it took me most of the next year, 2009, to finish my first draft of Dark Child, working late into the night. Then I did some tidying, and sent it out to a group of beta readers (aka sisters and friends!) for their thoughts. It was the first time I’d ever completely finished a novel, and it was a wonderful feeling. By May 2010, I’d incorporated lots of feedback from those who’d read the manuscript, and redrafted a couple more times, and I started sending query letters out to agents. And then I had to wait. And wait a whole lot more. Late in 2010 I did finally hear back from Sophie Hamley, who is now my agent, and she gave me the bad news – my story didn’t have a proper ending! So I went back and changed it again, adding about fifteen thousand words in the process. I included more romance, more action…and at this point, Sophie felt it was ready to send out to publishers. Early in 2012, Dark Child found a home; with Pan Macmillan Australia’s brand new e-publisher, Momentum books. Publisher Joel Naoum suggested Dark Child might be suitable for publication in serialised form, and I – quaking in my boots – agreed. And then another rigorous cycle of editing began. Seventeen pages of editorial notes resulted in me cutting ten thousand words from the manuscript and adding another twenty thousand new ones. New scenes were added, questions were answered, characters were subtly changed. It felt like an enormous undertaking to me, but I was quickly learning that this is all in a day’s work for a published writer. By late 2012, Dark Child was ready for final copy-editing, and then proofreading, and now it’s finally ready for you. It feels odd to let go of my ‘baby’, and see it finally emerging into the world, where it will have to stand alone, and be judged. I hope you love my characters as much as I do! Kat and her madcap brothers; Char and Akilina; my wild men of the mountains, and of course, Della. Some of these characters you won’t even get to meet until Dark Child: Episode Three is released in April. I can hardly wait! Hi Adina, that’s quite a journey you and your Dark Child went through! It sounds arduous but you made it and you are probably stronger, better after going through it. I’m looking forward to reading your Dark Child! Thanks so much Mark…and hope you and your wife are going well with your writing projects too! Fantastic read. I found Dark Child in March and eagerly consumed the first couple of episodes only to find the episodic release schedule which had me pre-ordering and waiting with anticipation! I was then torn between portioning my reading to make the story last or reading greedily all at once! It’s now the first week May and I have to wait until June for episode 5, I can’t even imagine how the story might resolve itself! I am so enjoying your Dark Child world and can’t wait to read more. I do hope you consider a sequel. Looking forward to knowing more about these characters and how their stories unfold. I know some other readers have been waiting until later in the month to buy and read each subsequent episode to reduce the wait time. So glad you are enjoying Dark Child – and yes, a sequel is definitely already underway! Thank you so much for visiting – and if you’d like to be kept updated about future releases and general news, feel free to subscribe to my RSS feed here on the website. Only a couple of days to go. Exciting! I’m not quite a global bestseller though. 🙂 But here’s hoping Episode 5 does crack the top 5 again at the Apple iBookstore in Australia and the UK. And don’t worry – the last thing I want is for you to be left feeling empty at the end of the last installment. A sequel is already underway!